Easily install a spigot on your existing kettle or cooler with this Stainless Steel-Weldless Ball Valve. No welding required! You can add the convenience of a spigot to your brew kettle or cooler with this Weldless Ball Valve. 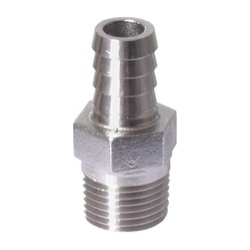 These weldless fittings are specifically designed for brewing equipment, so you can be assured that this ball valve will be a tight, leak-free fit. 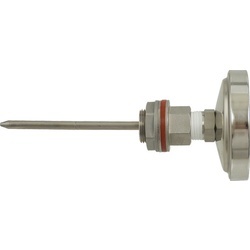 This valve also features 1/2" female threads on the inside for easy attachment of a screen or kettle maximizer. Weldless kit includes a 1/2" Full Port ball valve and a 1/2" barb. 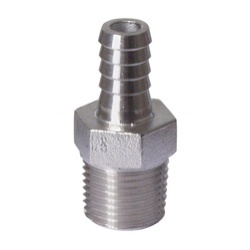 All fittings are made from 304 type stainless steel. Full installation directions included.